Where train no. 15909 has reached now? @Chamkaur_Singh Train no. 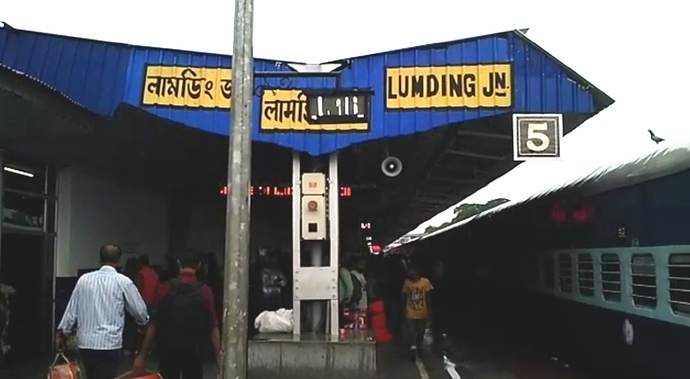 15909 Avadh Assam Express had departed from Diphu station at 4:50 PM and is arriving at Lumding Junction with no expected delay.